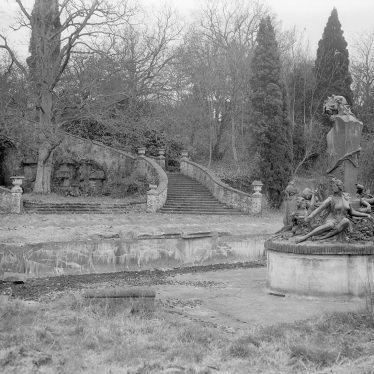 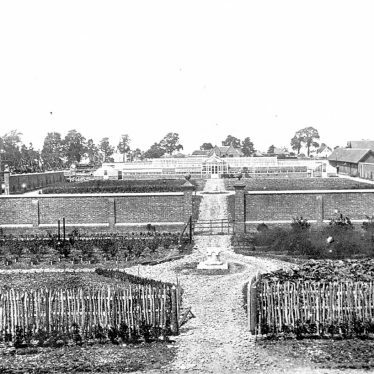 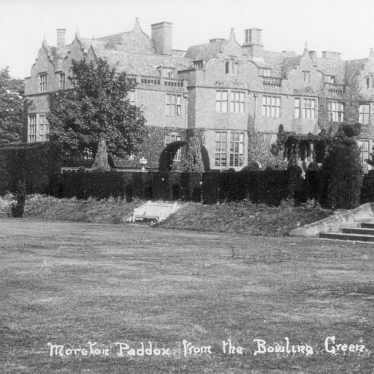 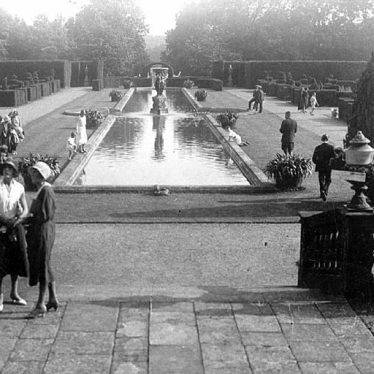 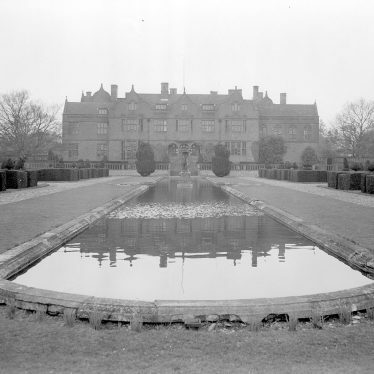 Moreton Paddox was the name of a country house which stood on the site, but was demolished in 1959. 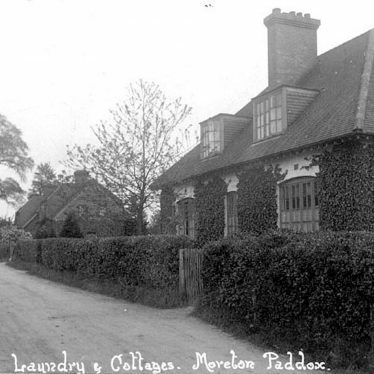 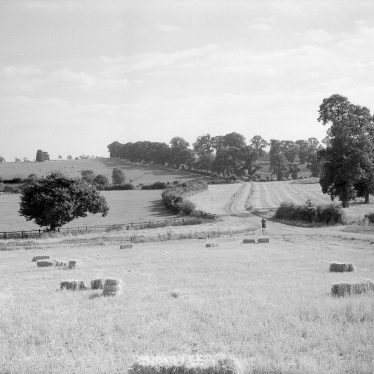 The village lies just off the Roman Fosse Way, a mile down the road from Morton Morrell. 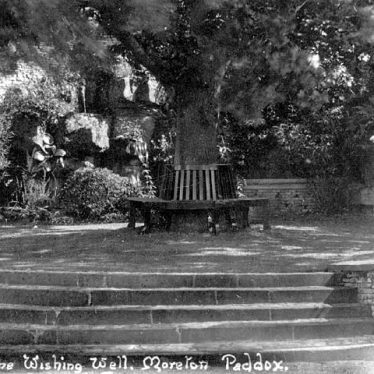 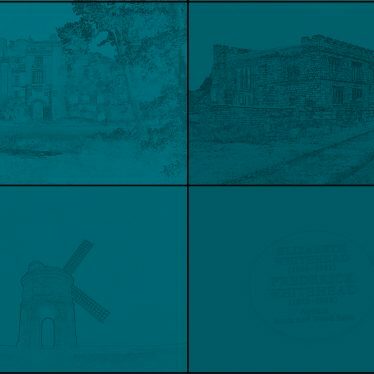 This map shows markers for every photo, article, historic site and catalogue record within the Moreton Paddox category.